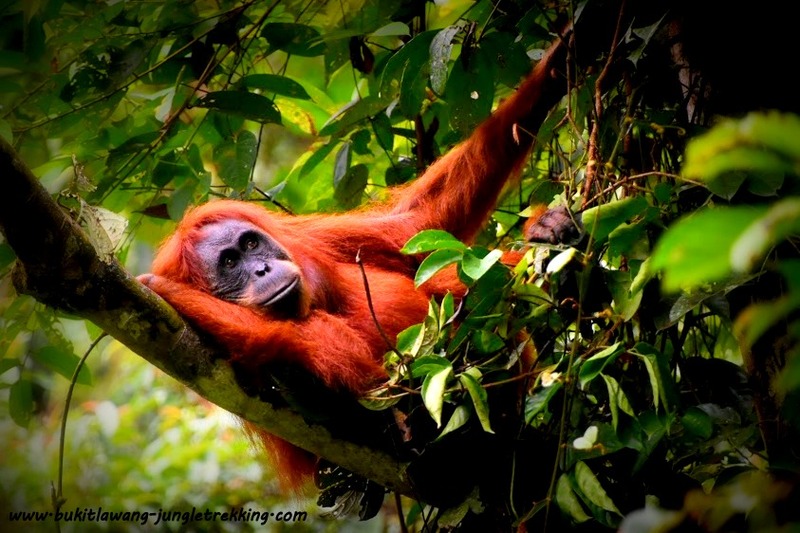 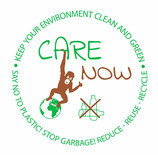 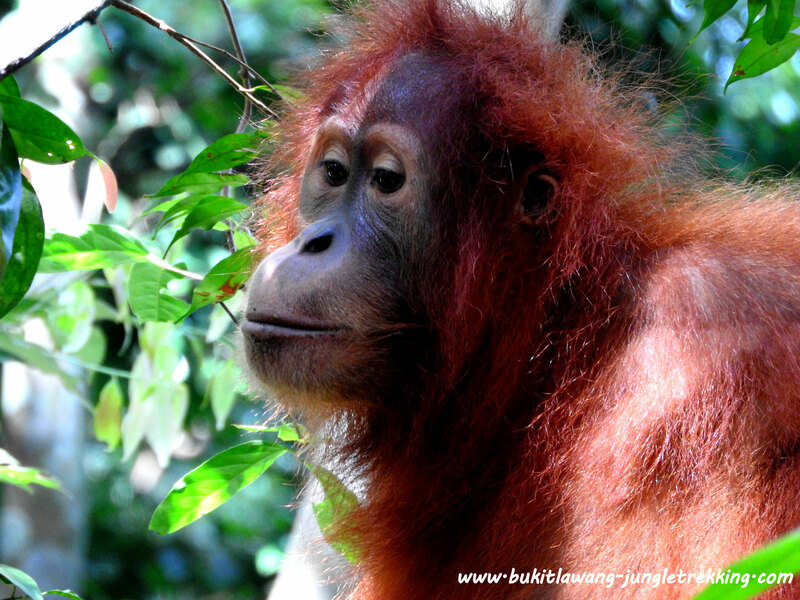 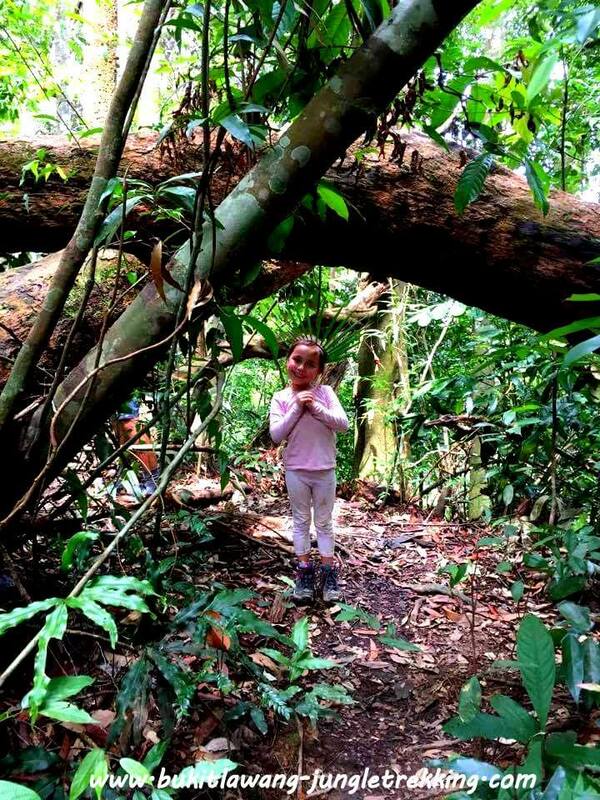 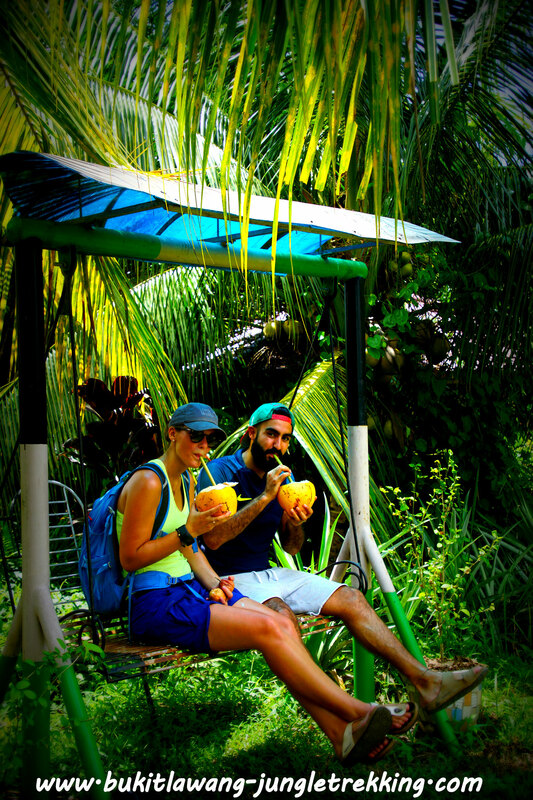 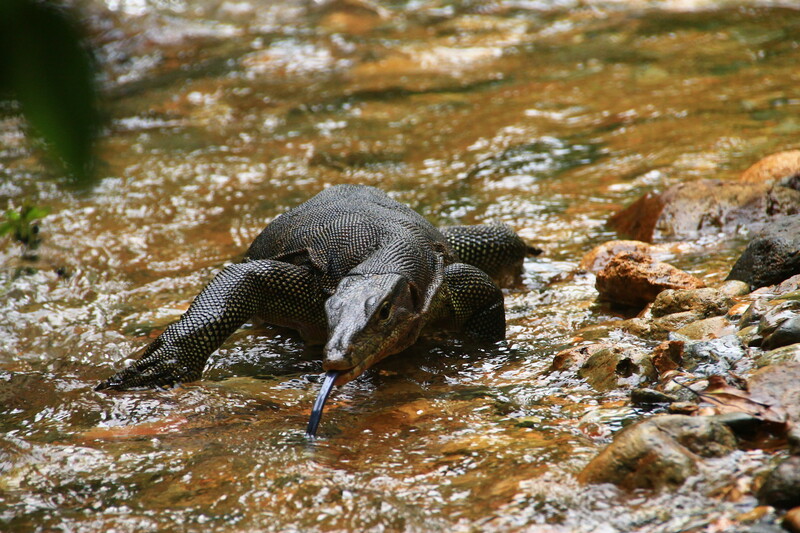 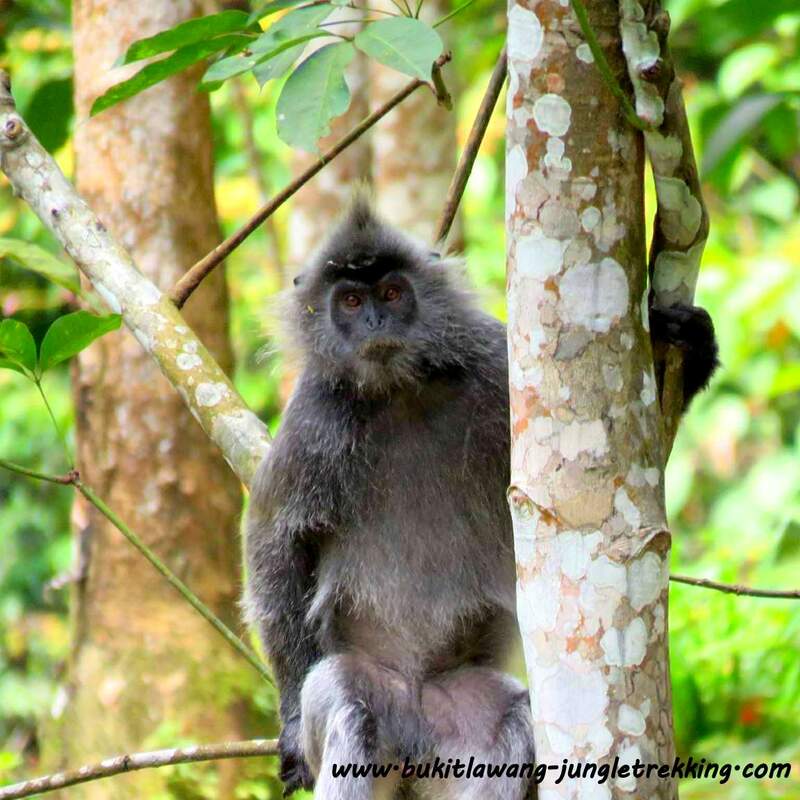 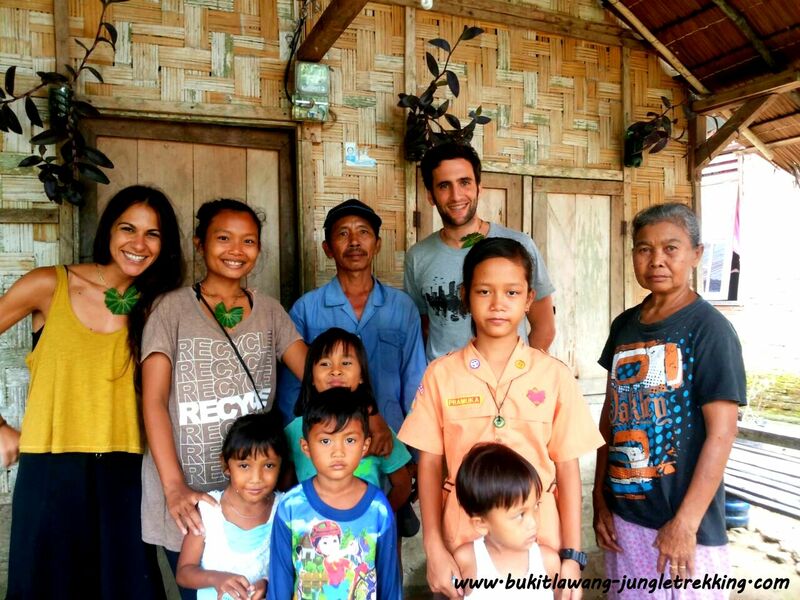 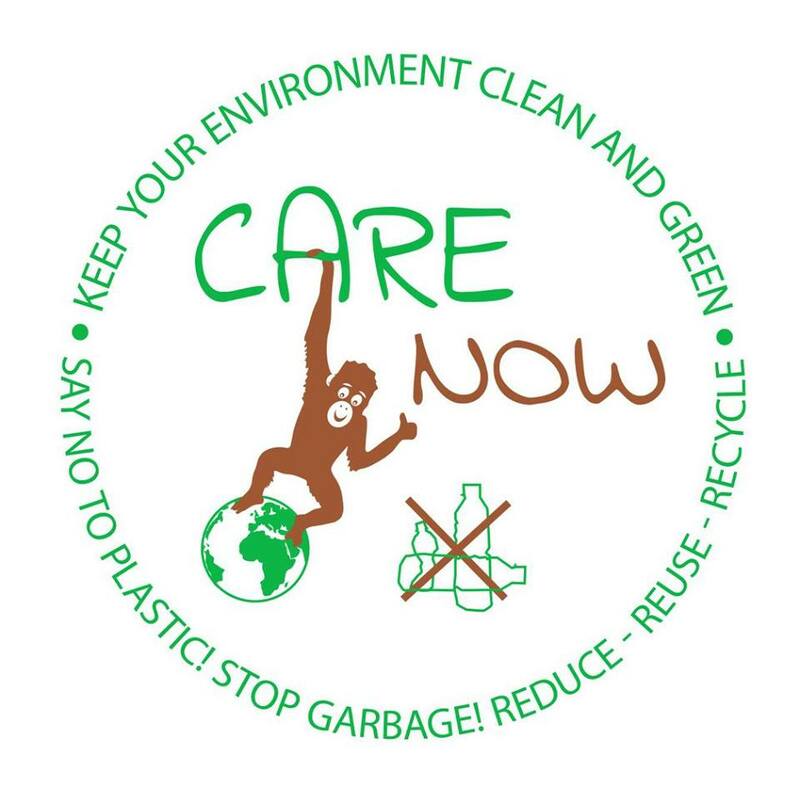 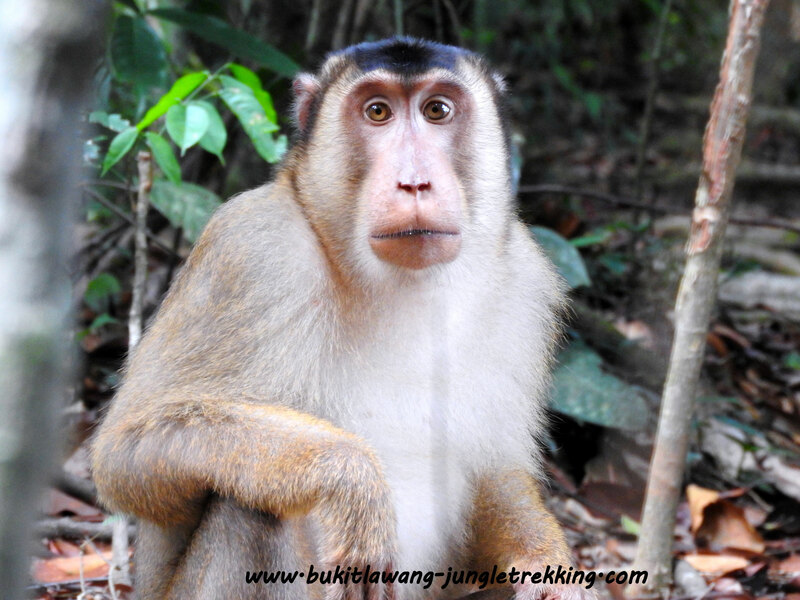 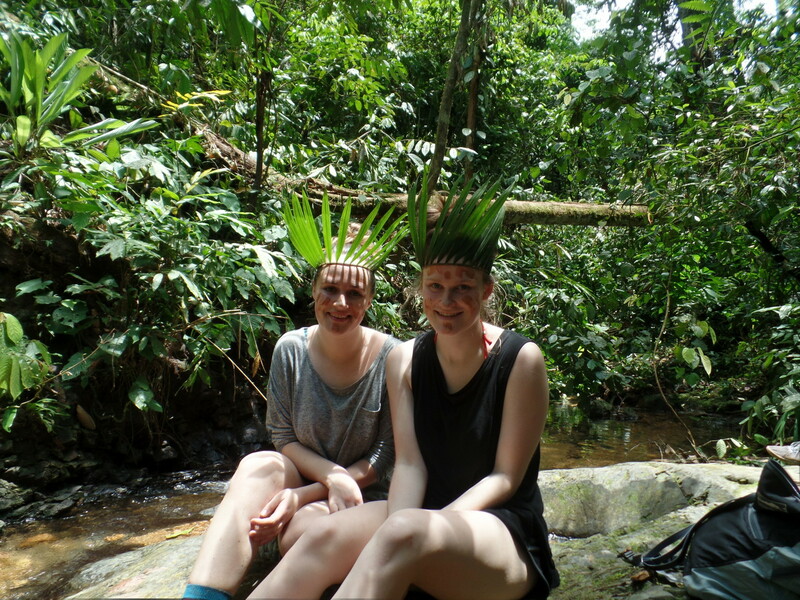 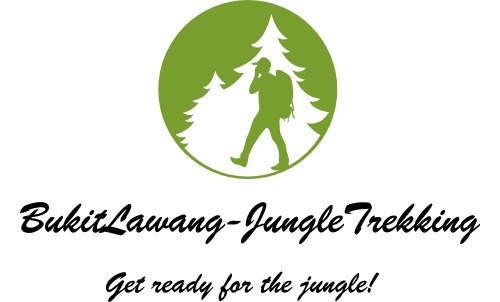 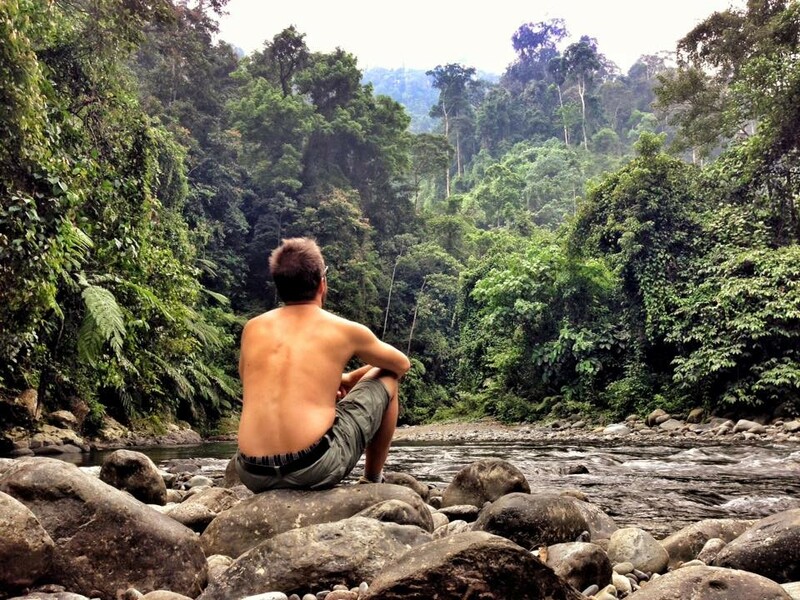 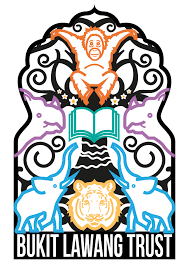 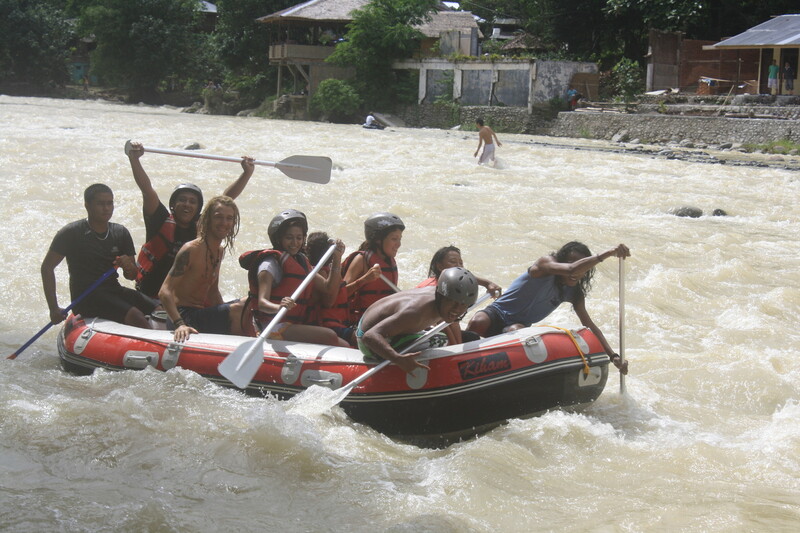 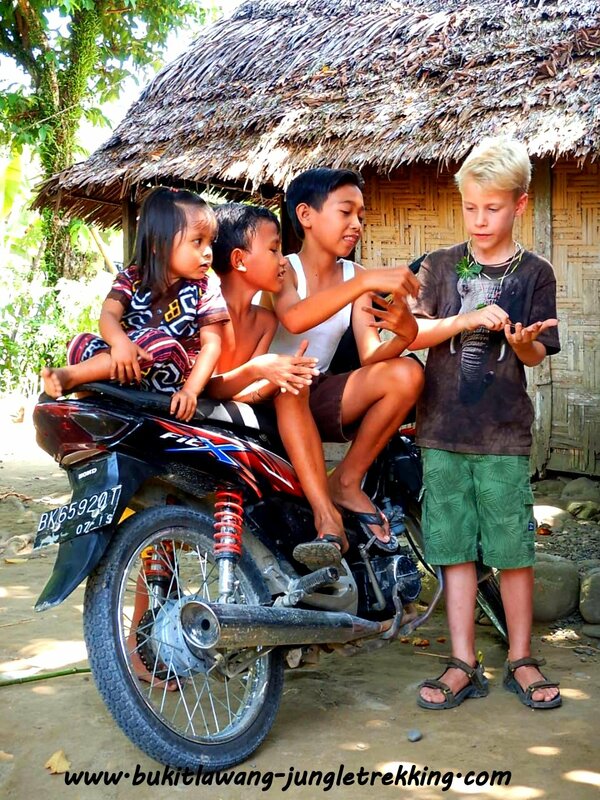 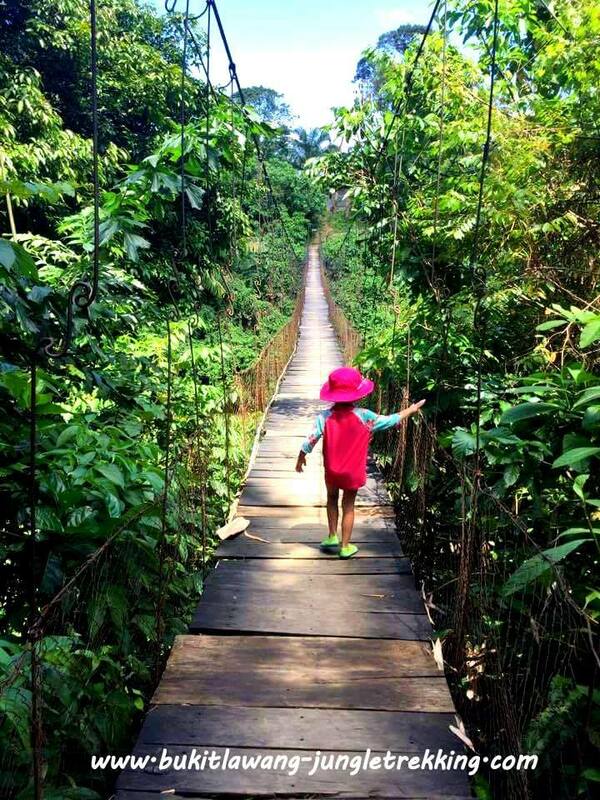 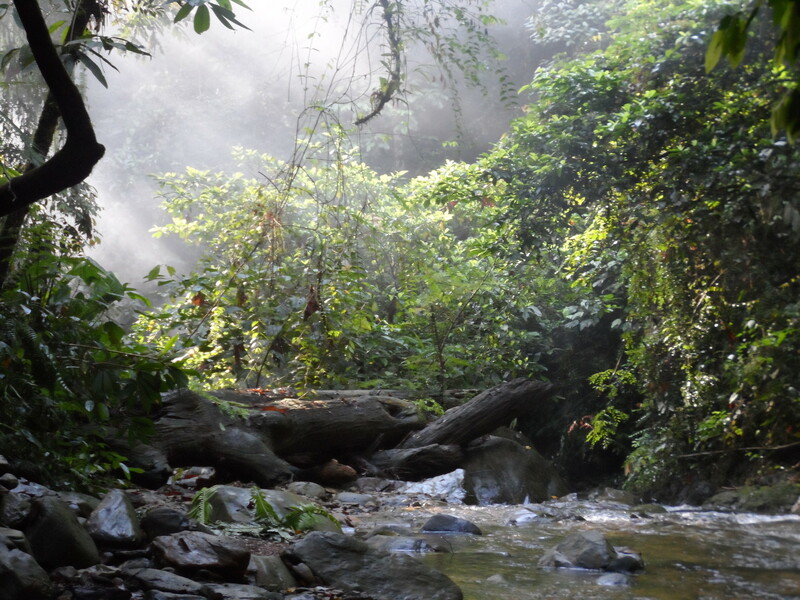 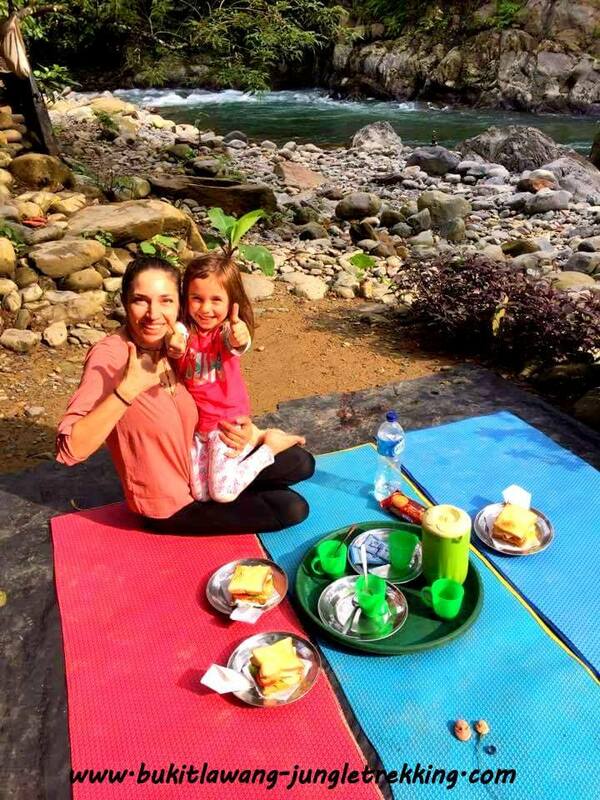 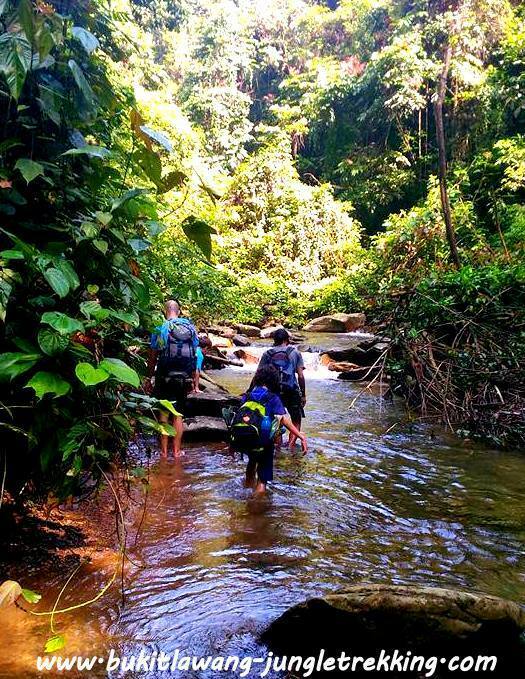 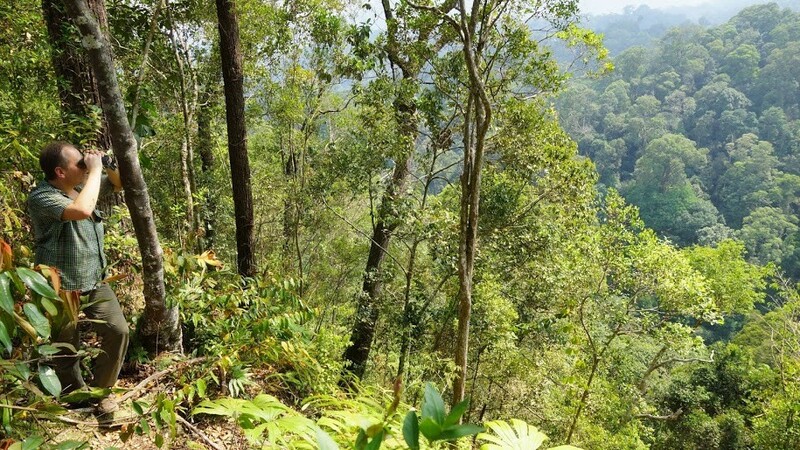 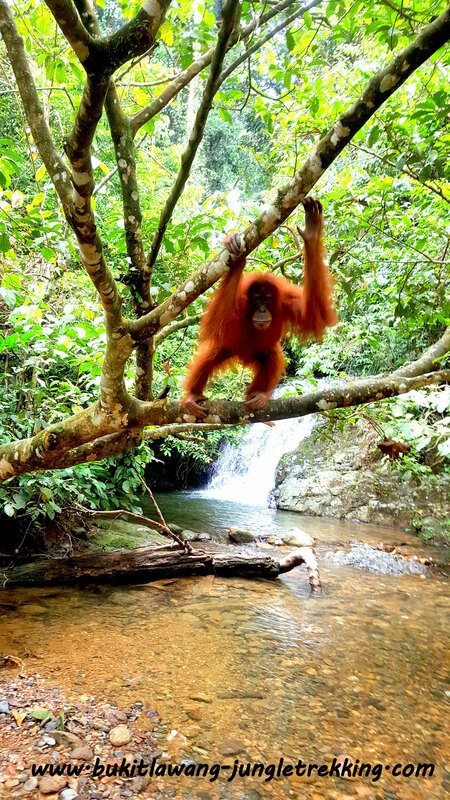 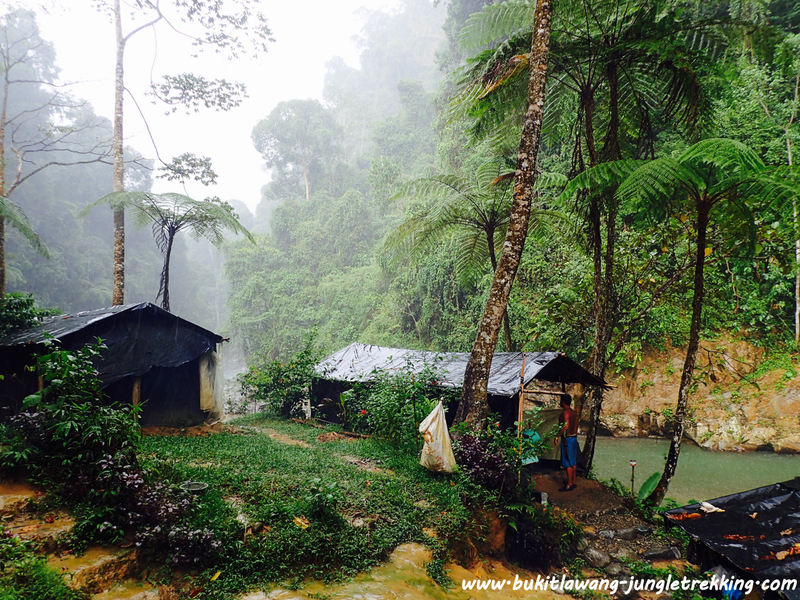 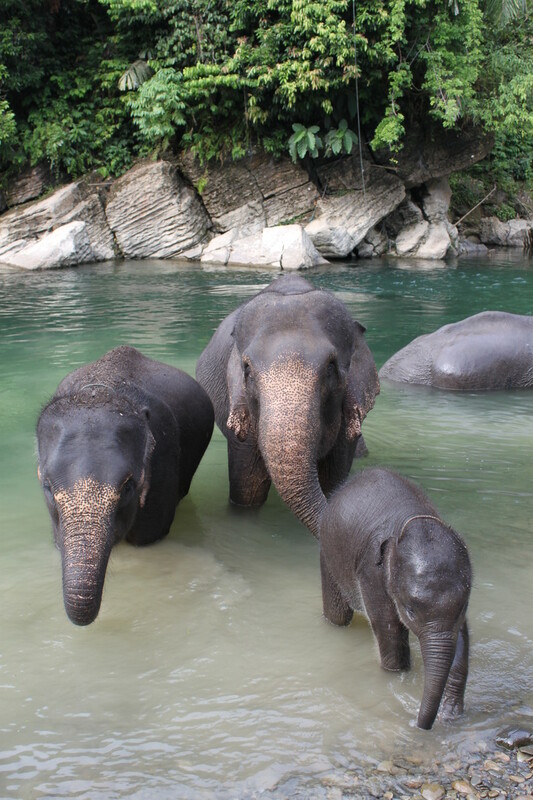 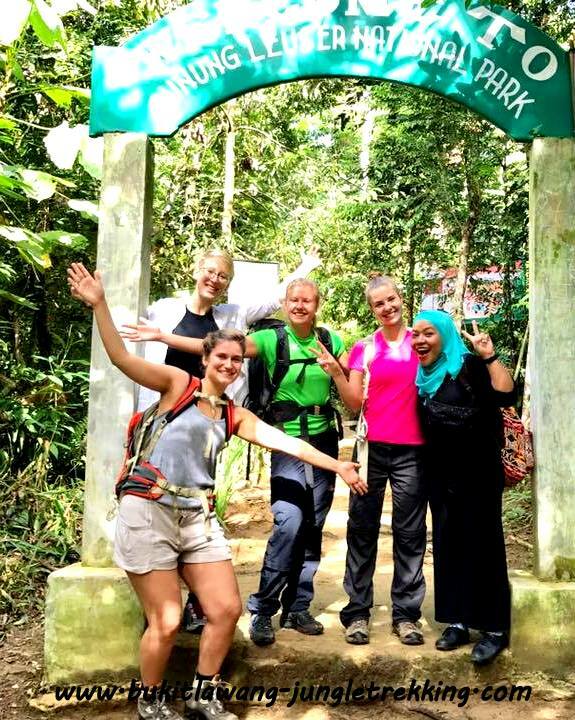 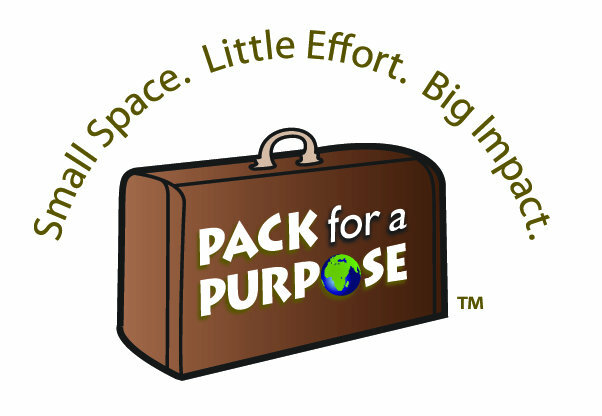 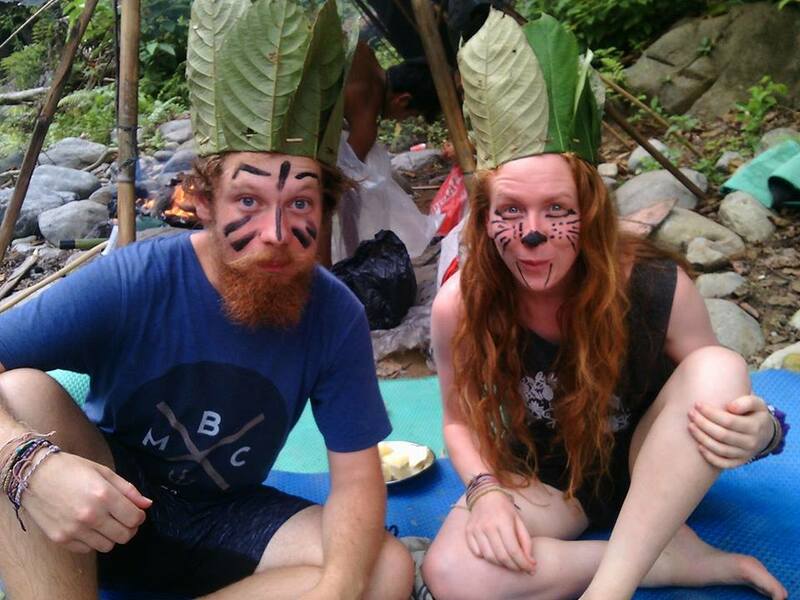 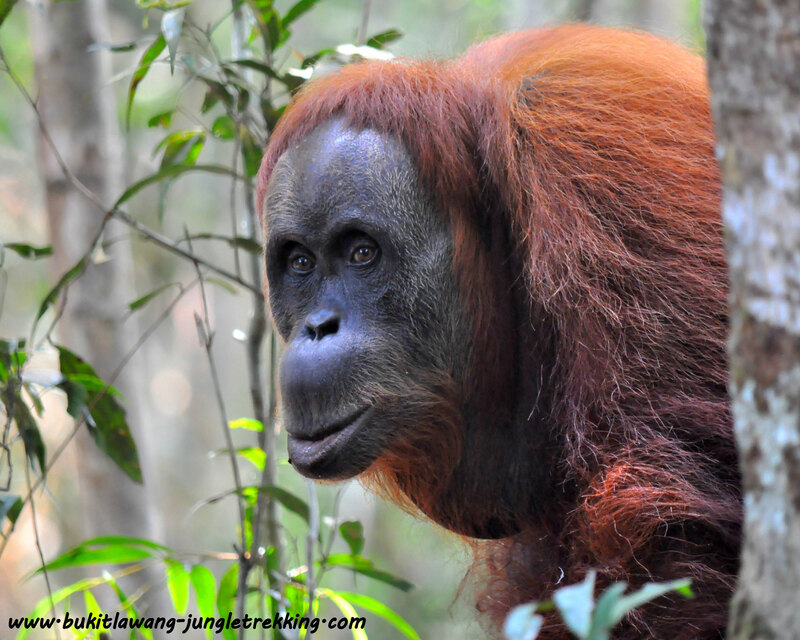 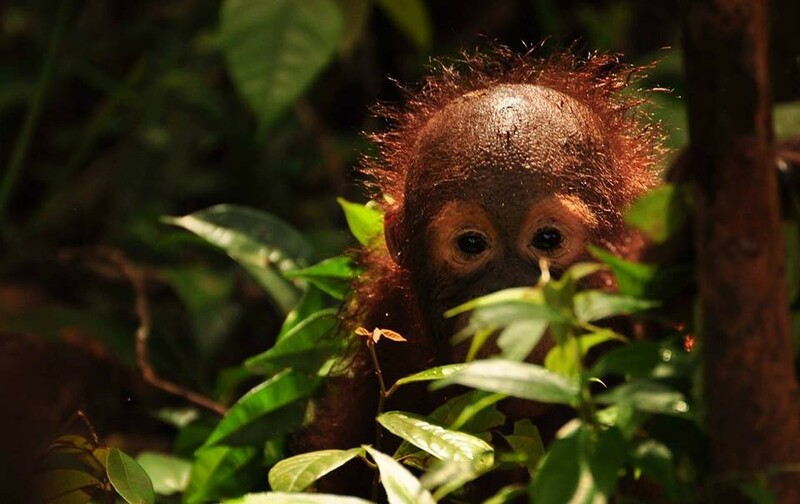 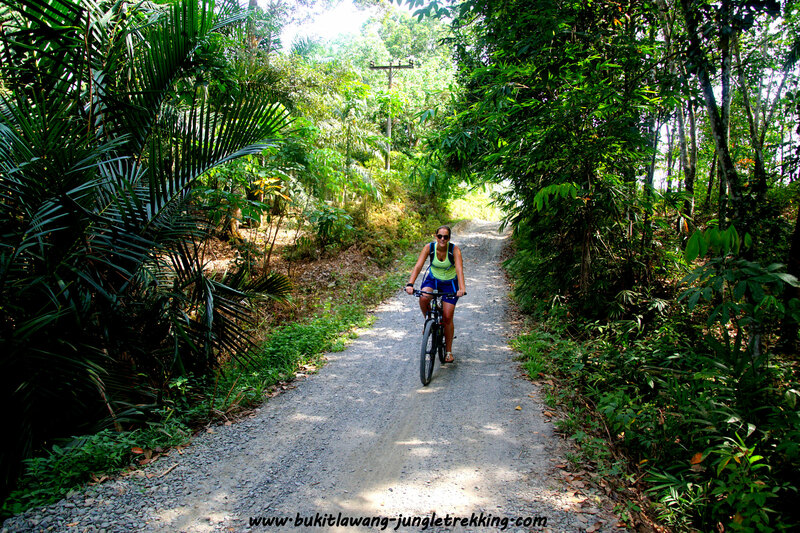 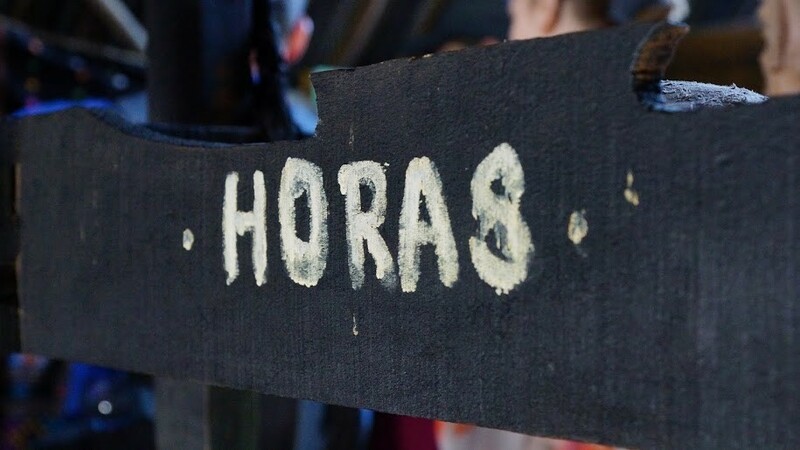 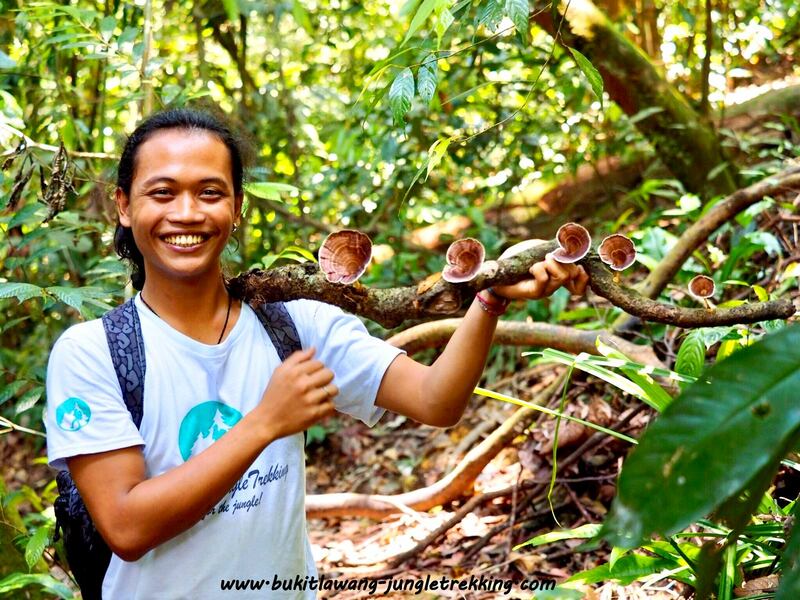 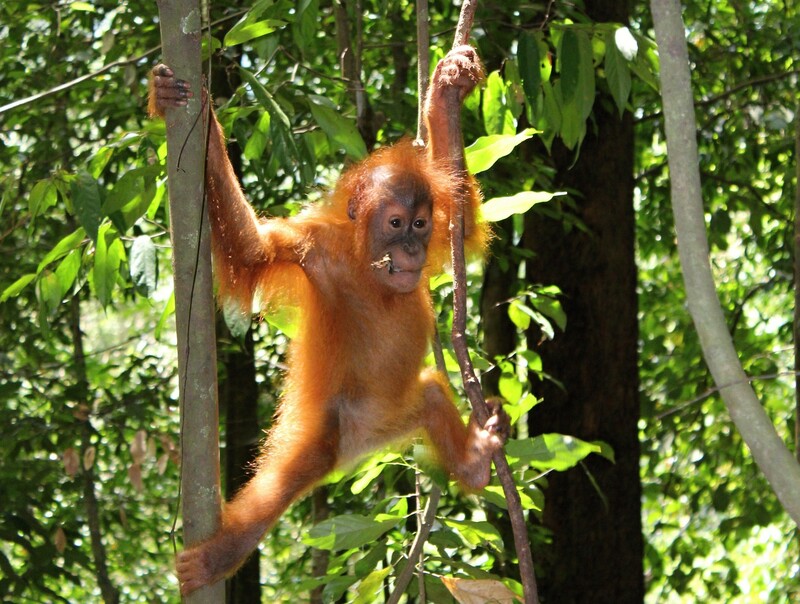 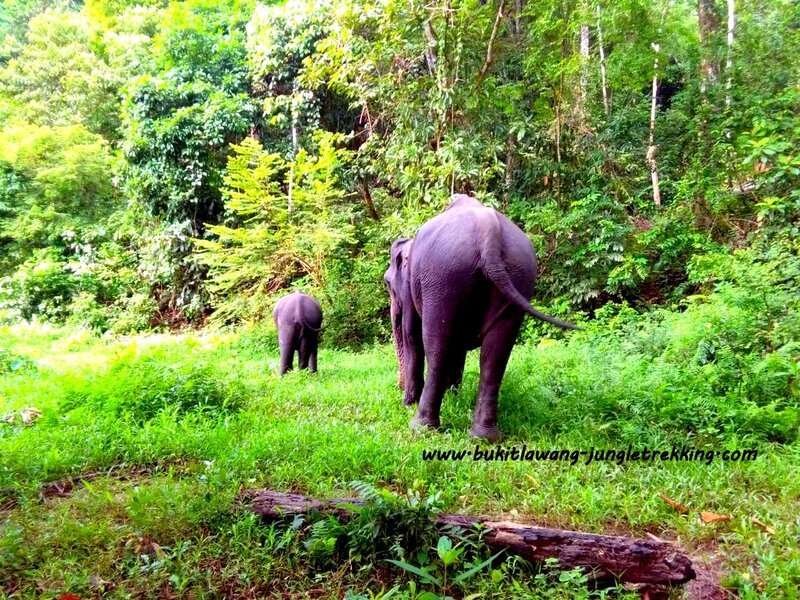 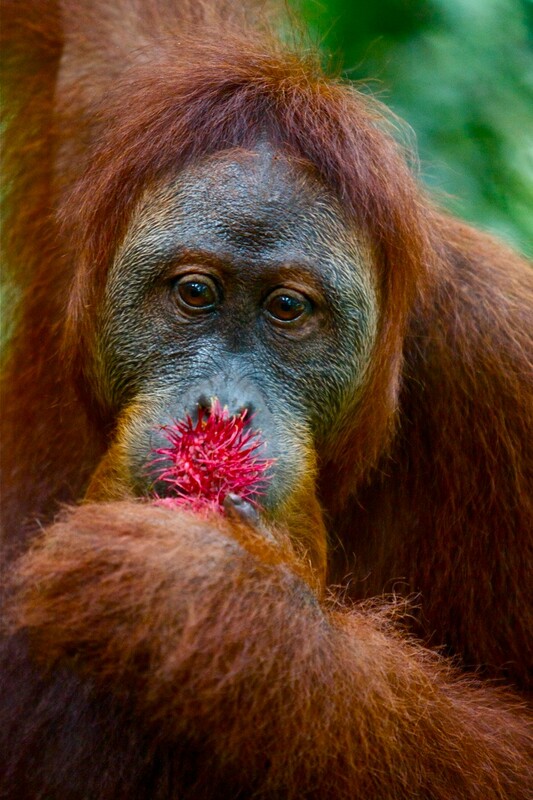 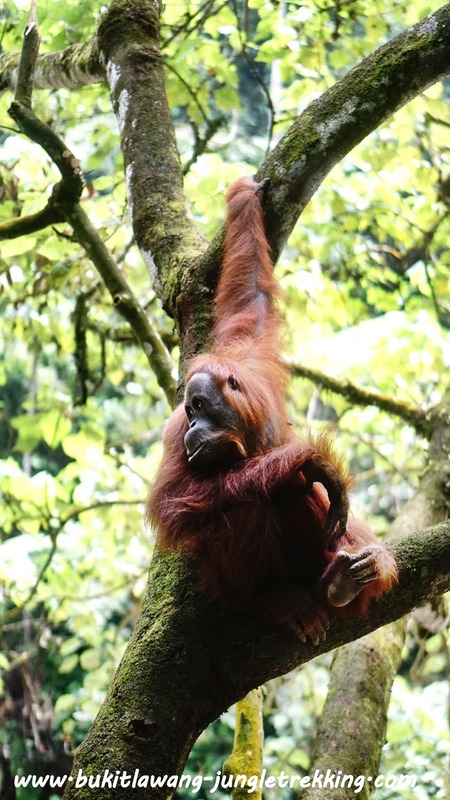 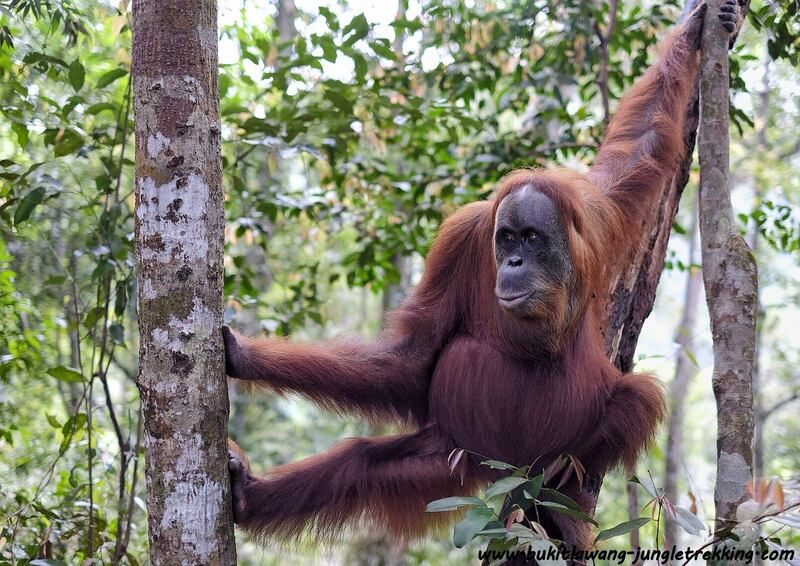 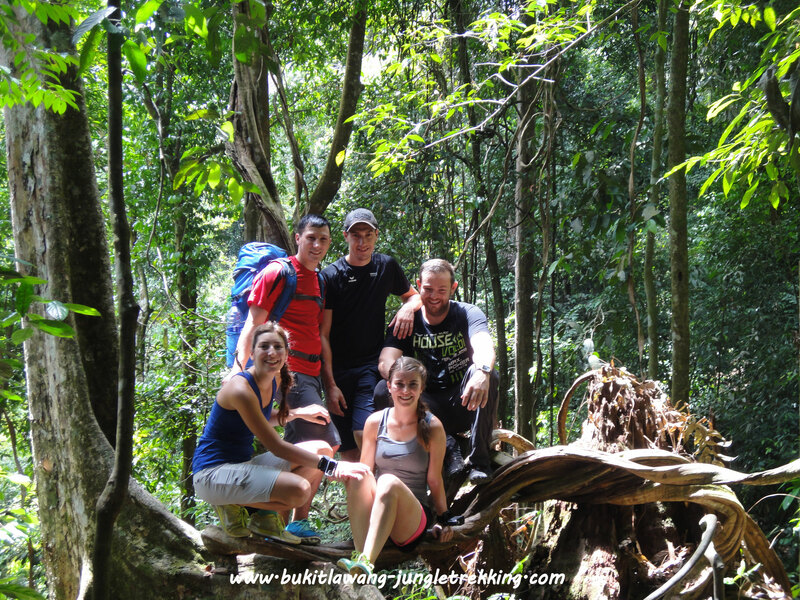 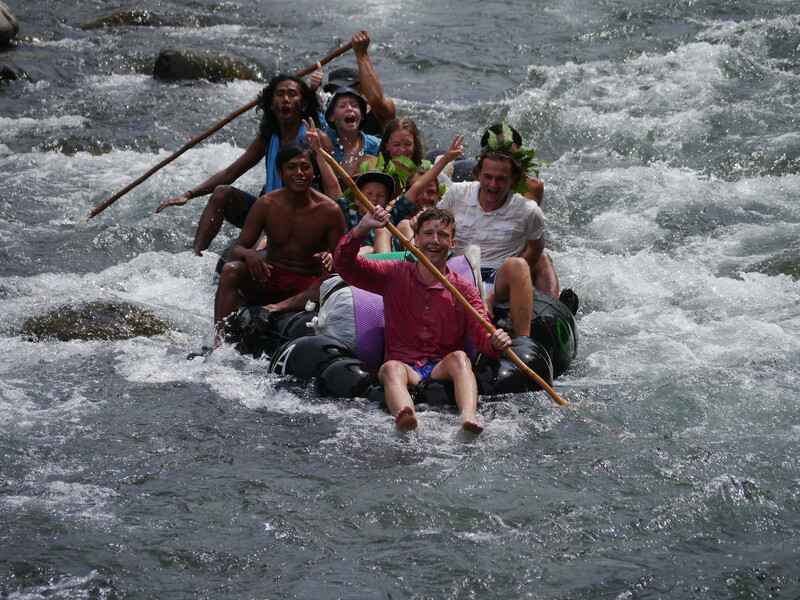 Sumatra Tours - Jungle Trekking Tours in Bukit Lawang,Sumatra! 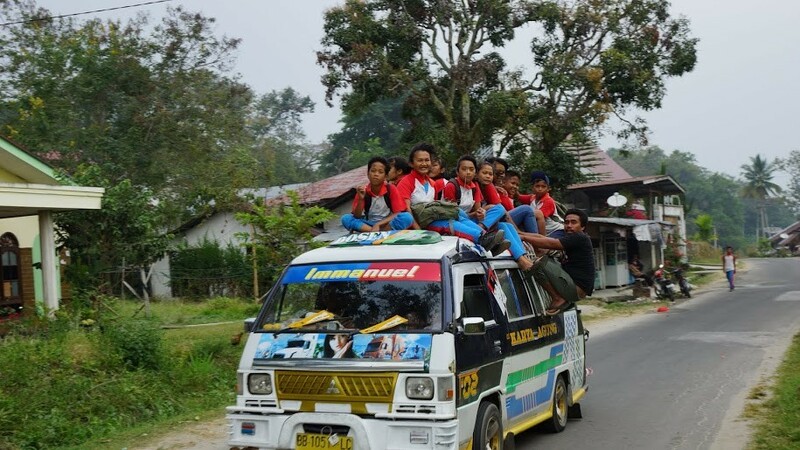 Besides Bukit Lawang we also offer transports to Berastagi Highlands and Lake Toba / Samosir Island and for Berastagi also guided tours. 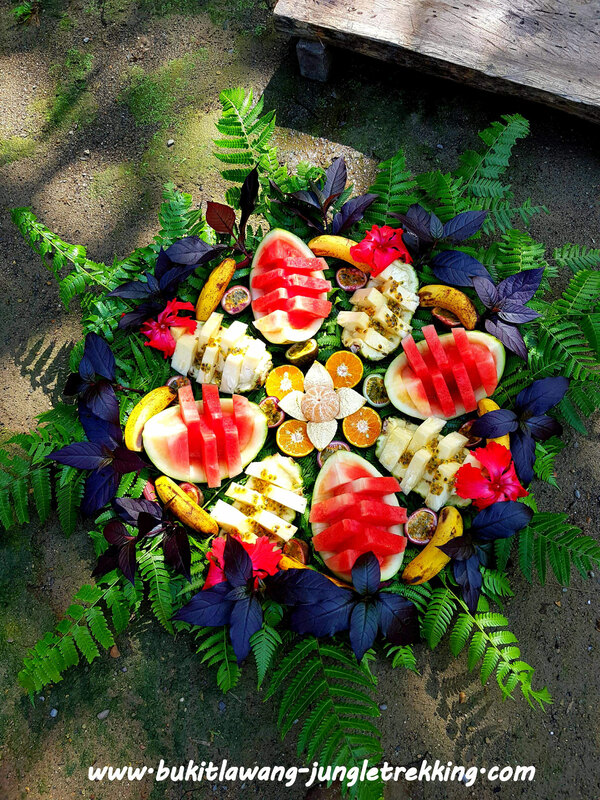 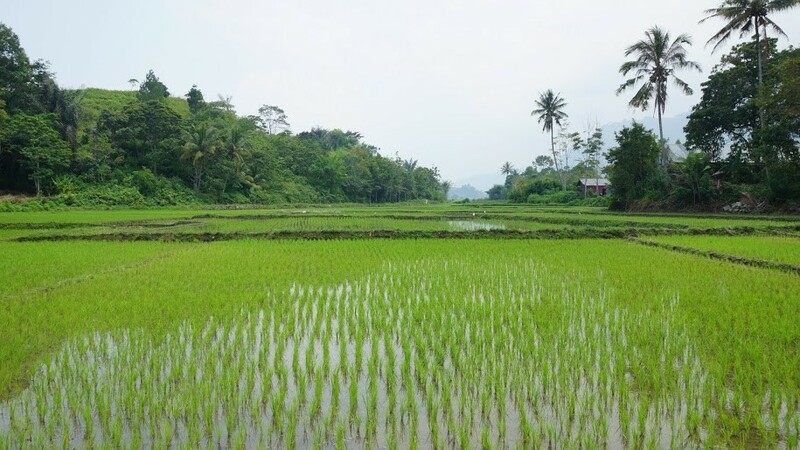 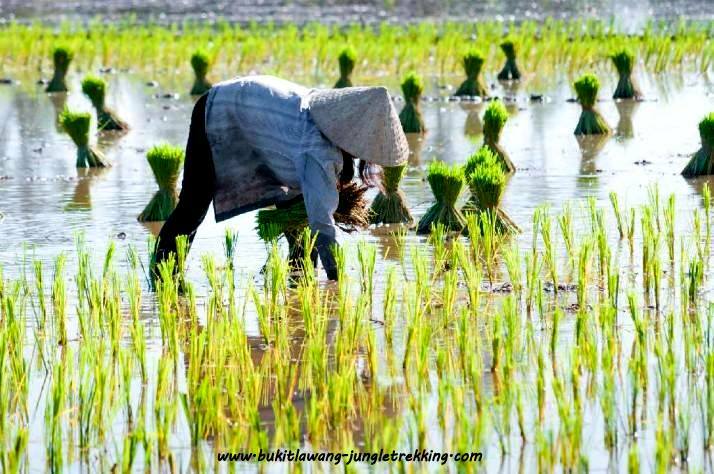 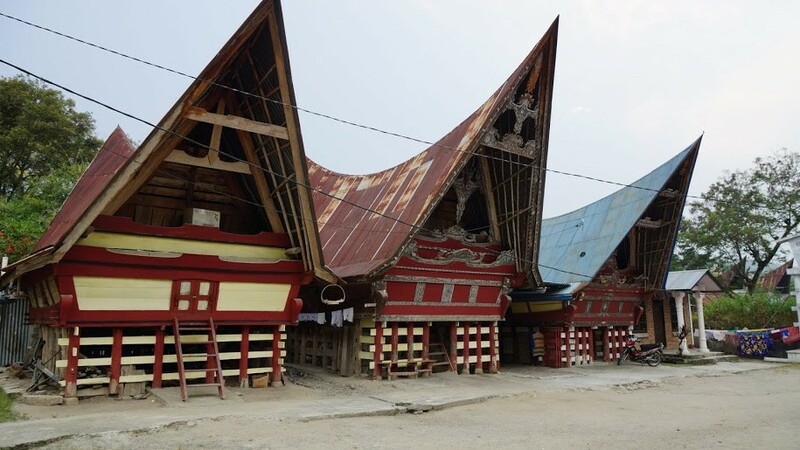 Berastagi is the centre of the batak-karonese culture and because of its cool climate its the main area for fruit and vegetable plantations in North Sumatra ( around 1.300 meters above sea level and 70 km from Medan ). 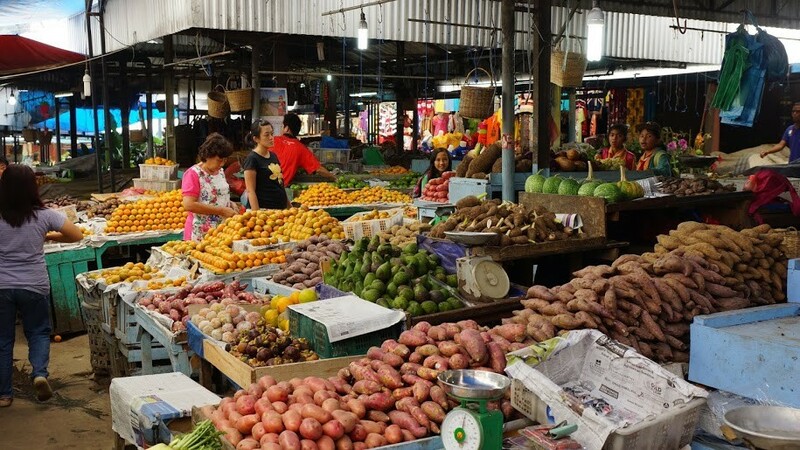 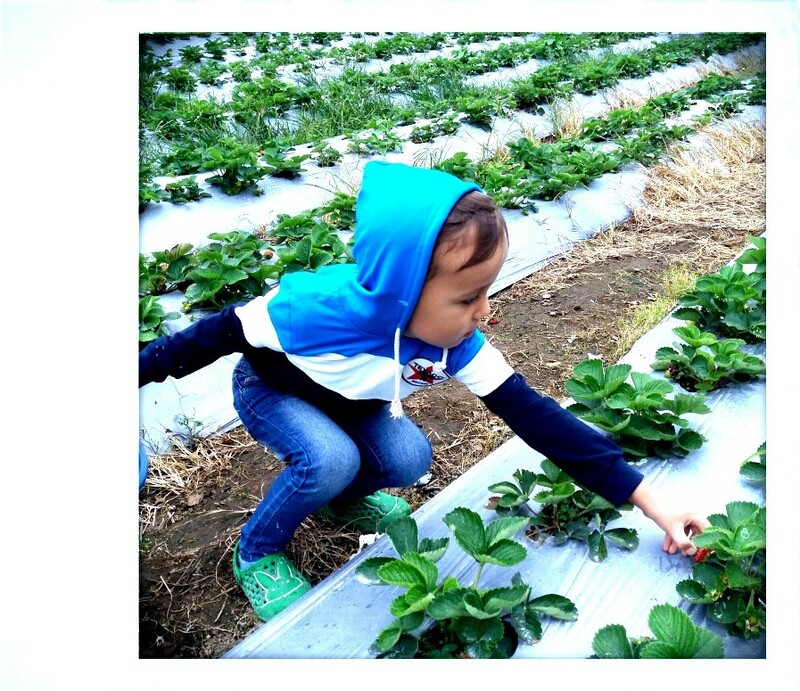 Therefore a visit to the famous colourful fruit and vegetable market is a must-see if you go to Berastagi. 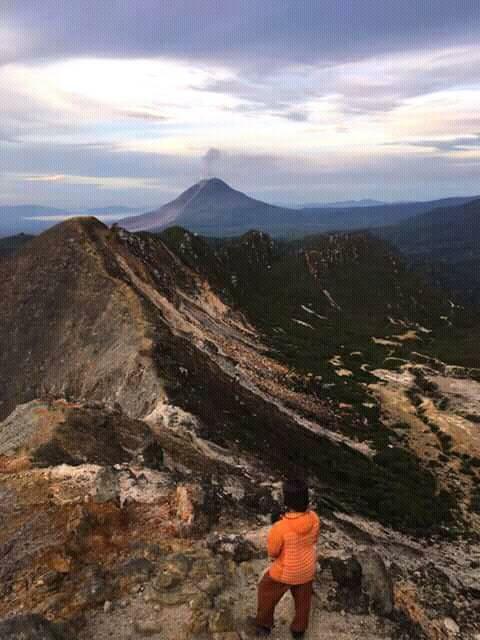 Another main attraction there are the 2 vulcanoes....Sibayak ( 2100m high and easy to climb ) and Sinabung ( 2400 m , steep and difficult to climb ). 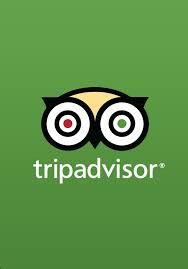 In both cases a guide is needed. 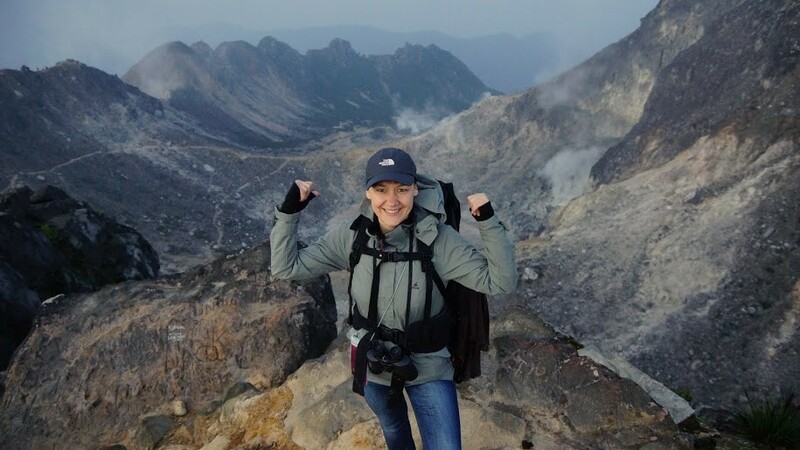 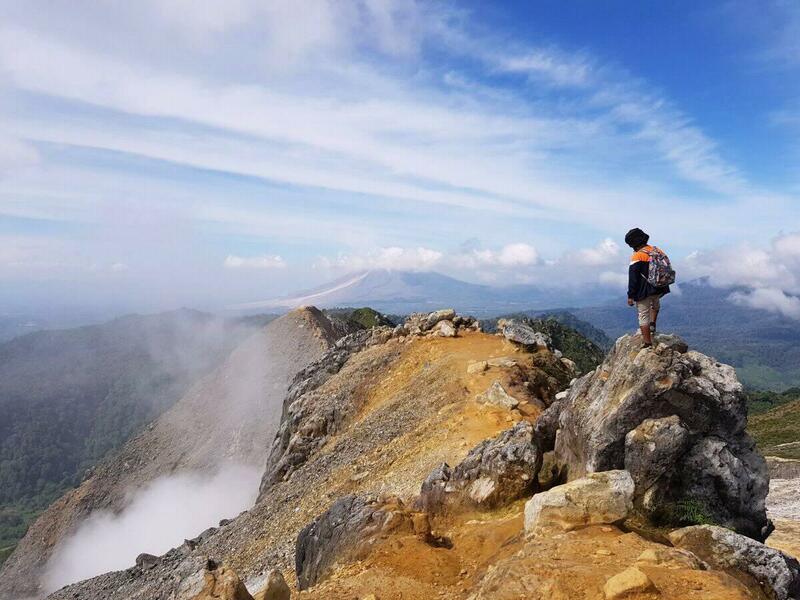 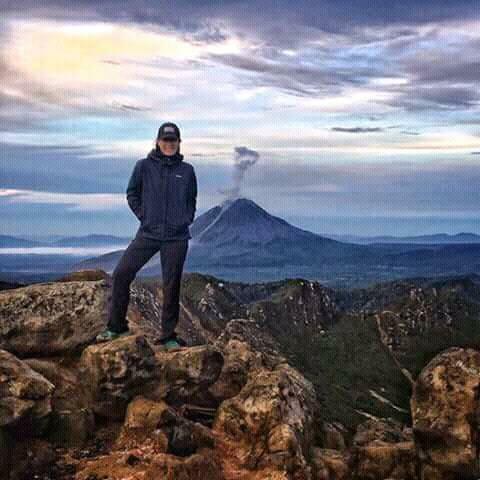 We recommend to climb the Sibayak for sunrise....such a magical experience with a great view ! 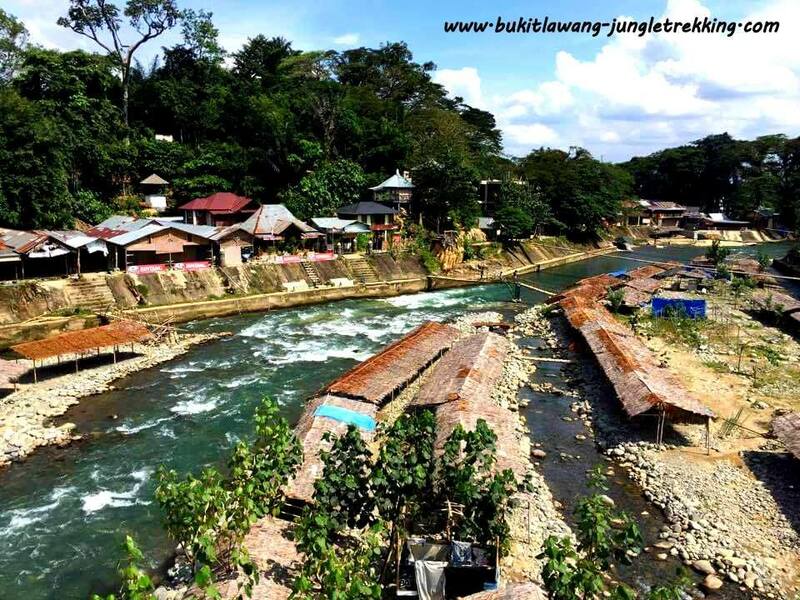 Besides those 2 main attractions there a few other quite great activities such as a relaxing bath in one of many hot spring pools , a city walk around Berastagi or a guided city-and surrounded areas tour to enjoy the great views of mountains and farming plantations, a trip to explore traditional batak-karonese villages and a trip to see the huge Sipisopiso waterfall ( can be also done on the way to Lake Toba if you plan to visit the lake). 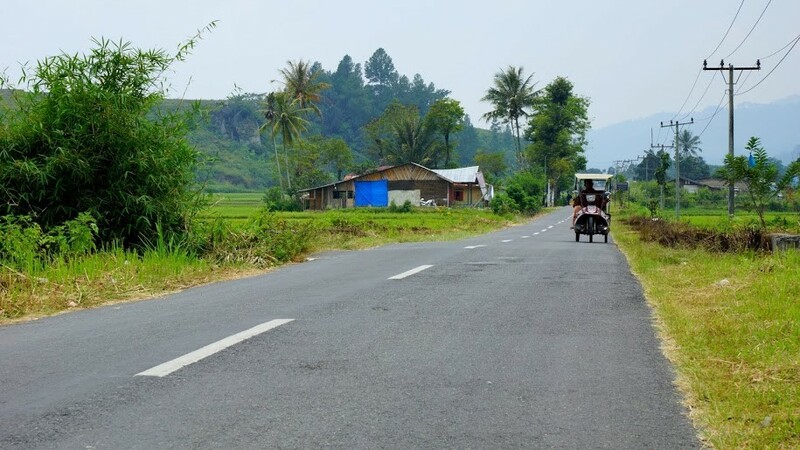 Furthermore you will find : visitor hill Gundaling, amusement park Miki Holiday Funland, buddhist temple, green hill area , milk factory and forest park. 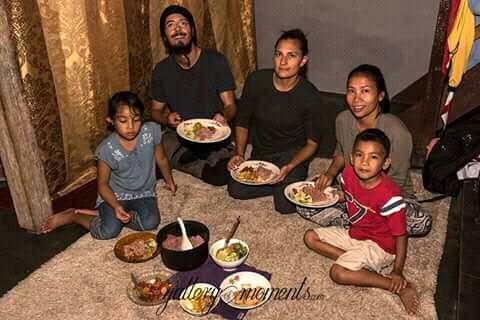 Our fantastic partner guide Smiley who has allready more than 20 years guiding and tourism experience even offers his house as a homestay now where you can meet his brilliant wife Cecilia and his 3 kids....a truely lovely family! 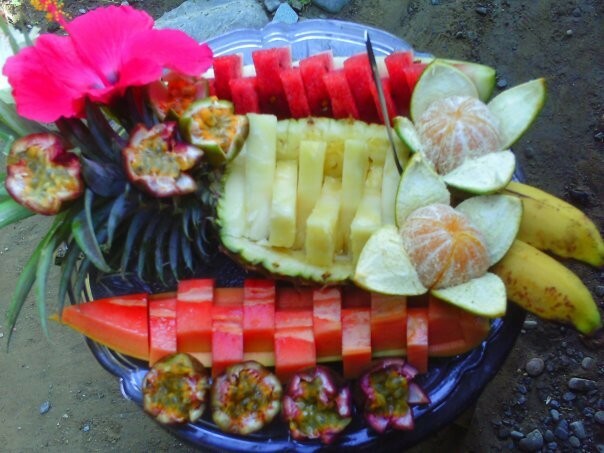 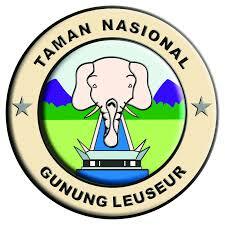 They serve typical indonesian dishes for lunch and dinner and fresh homebaked bread for brekfast....dont miss that. 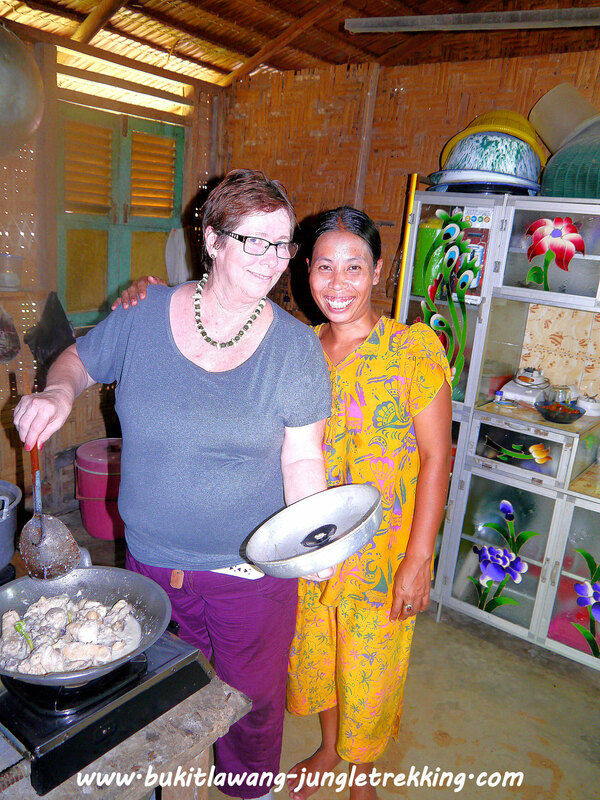 His terribly nice wife also offers tradional indonesian cooking classes. 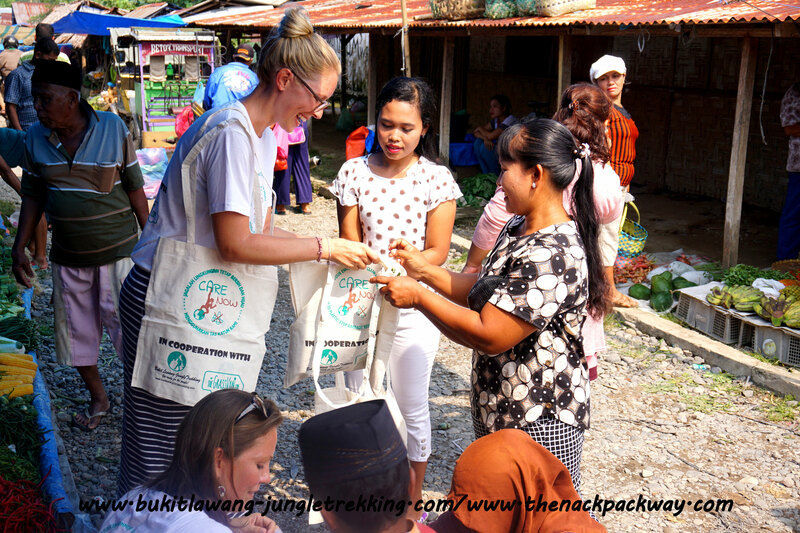 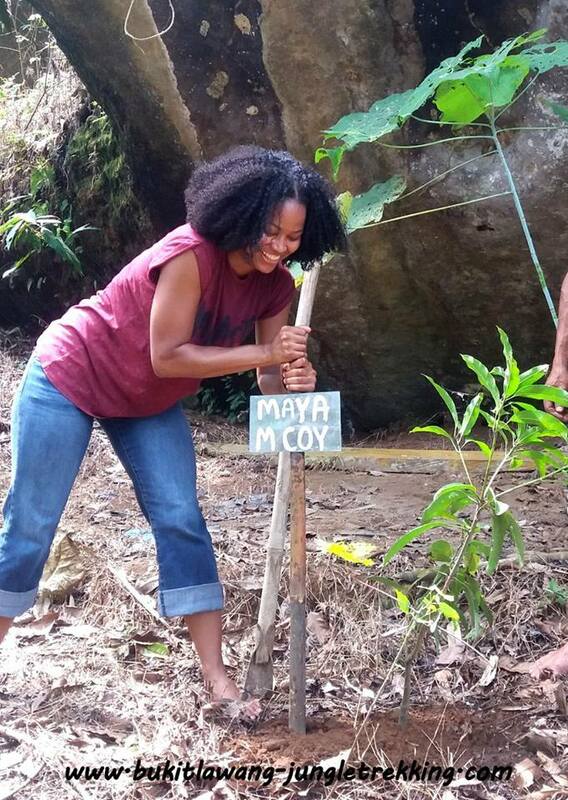 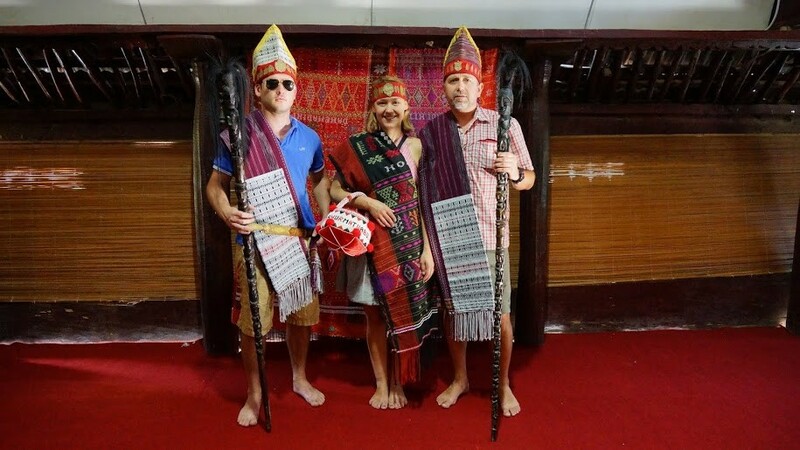 Smiley knows a lot of local people and will show you some top insider places such as a shop for traditional medicine which you can even try on your own. 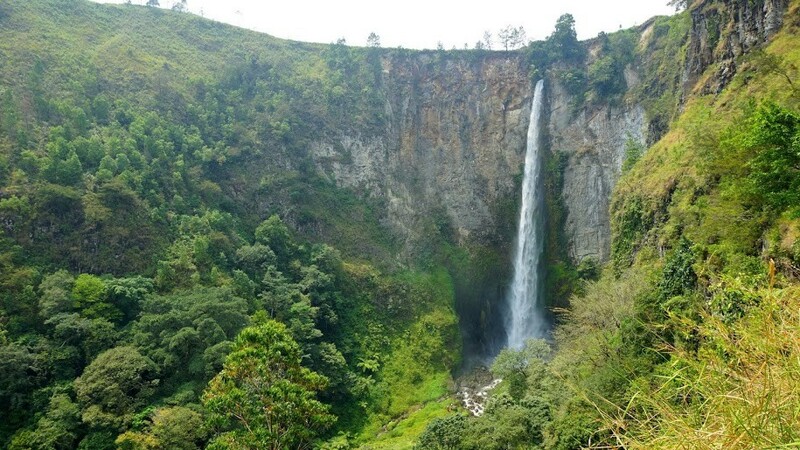 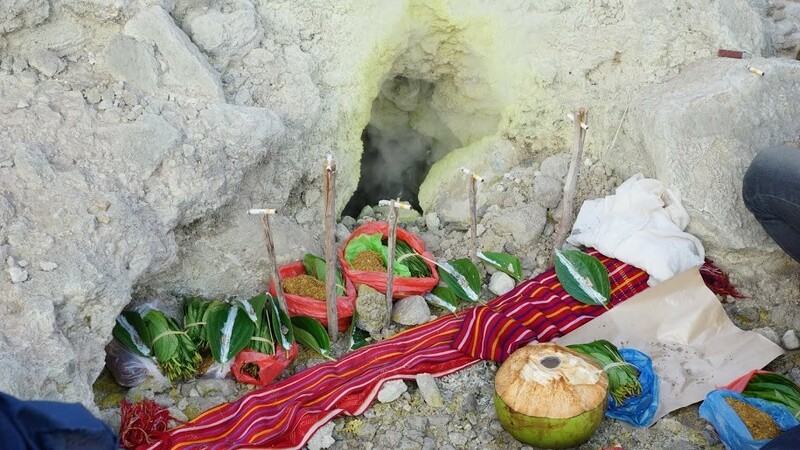 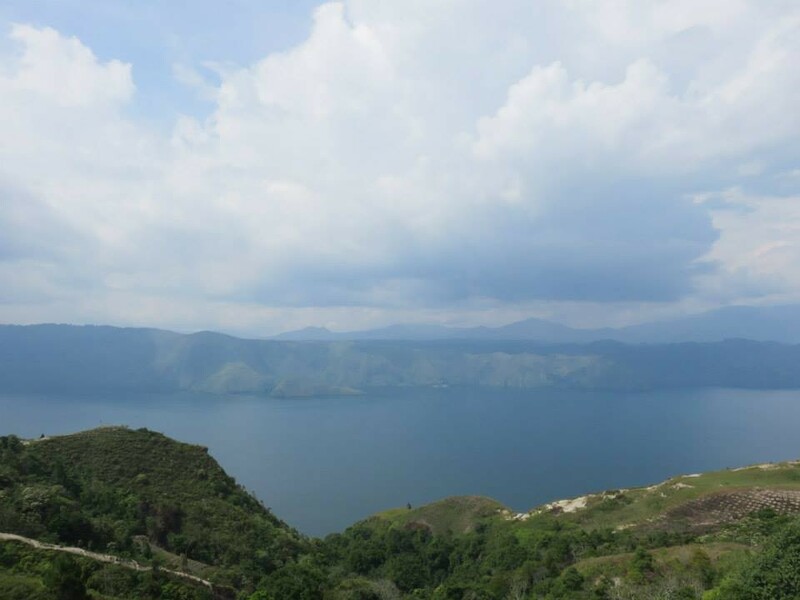 He also offer to bring you to Lake Toba and on the way you can visit a traditional long house ,a panorama spot and the waterfall Sipisopiso. 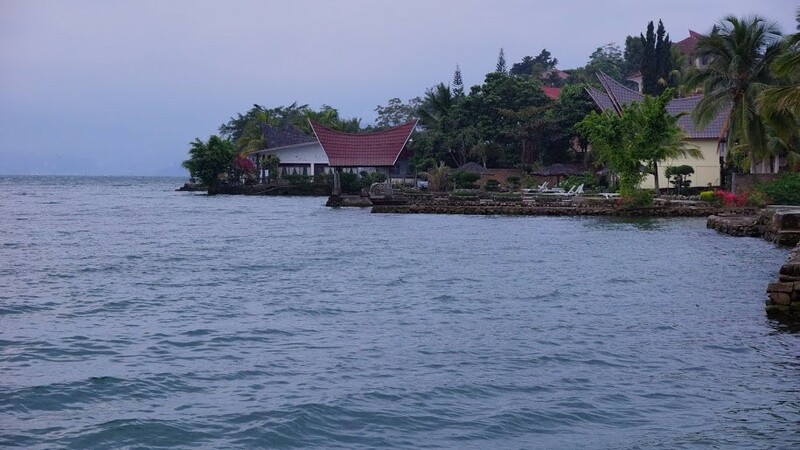 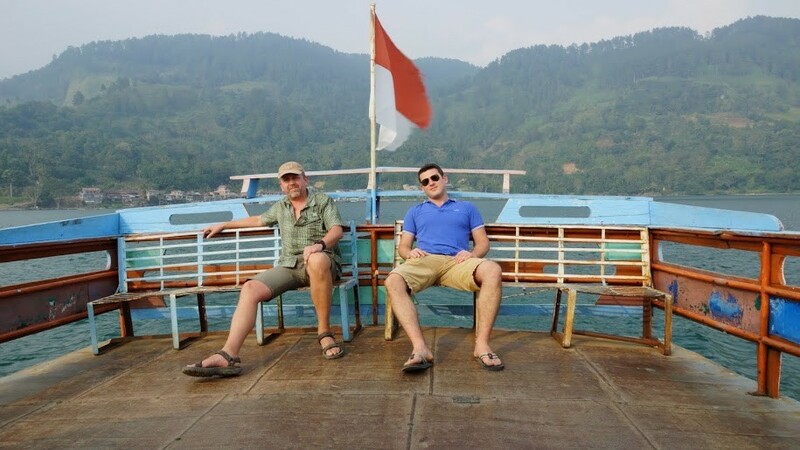 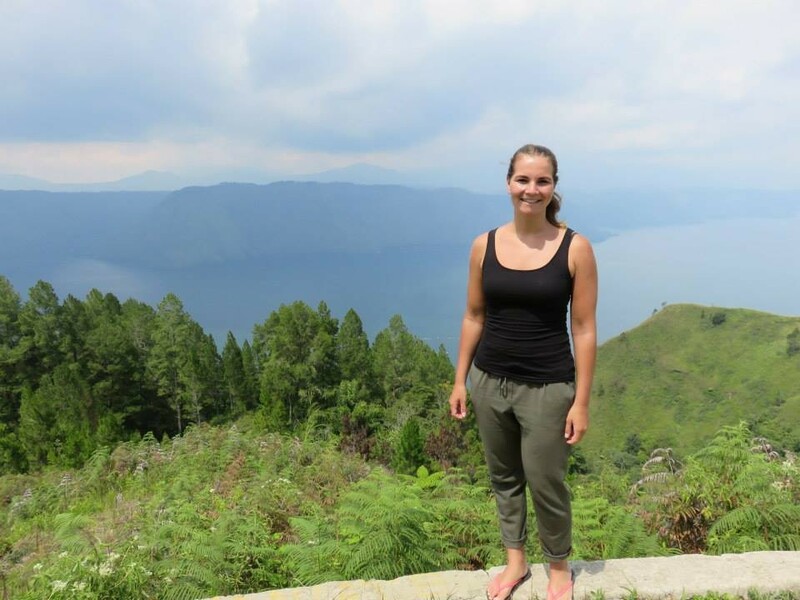 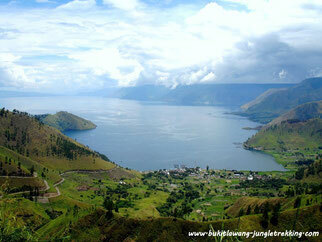 Lake Toba ... the largest vulcano lake in the world , home of the batak tribes and a wonderful place to relax. 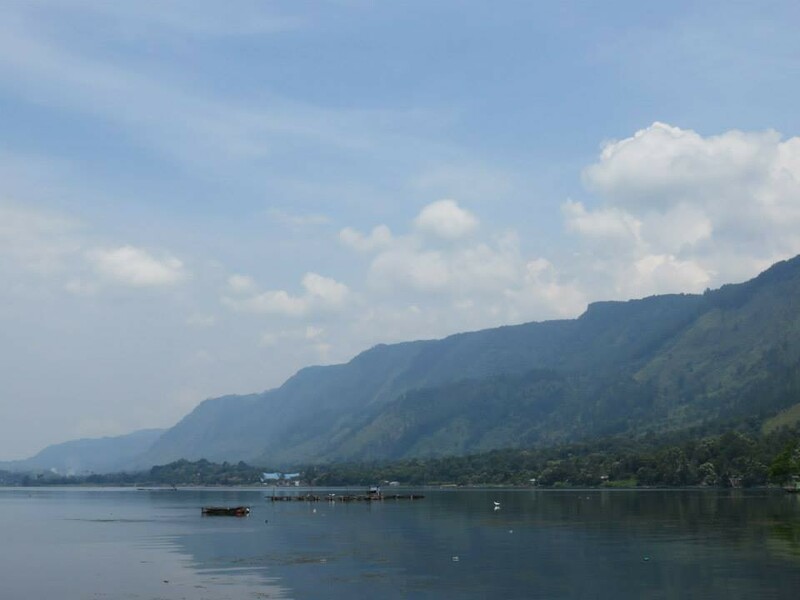 Samosir Island is not only one of the culturally rich regions of Indonesia that still preserves its traditional rituals, but it also preserves its natural scenery, which makes it a great alternative adventure holiday, in Indonesia. 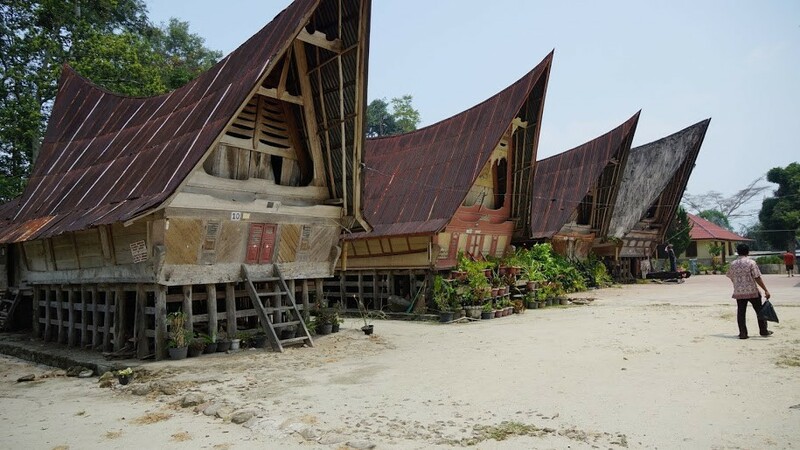 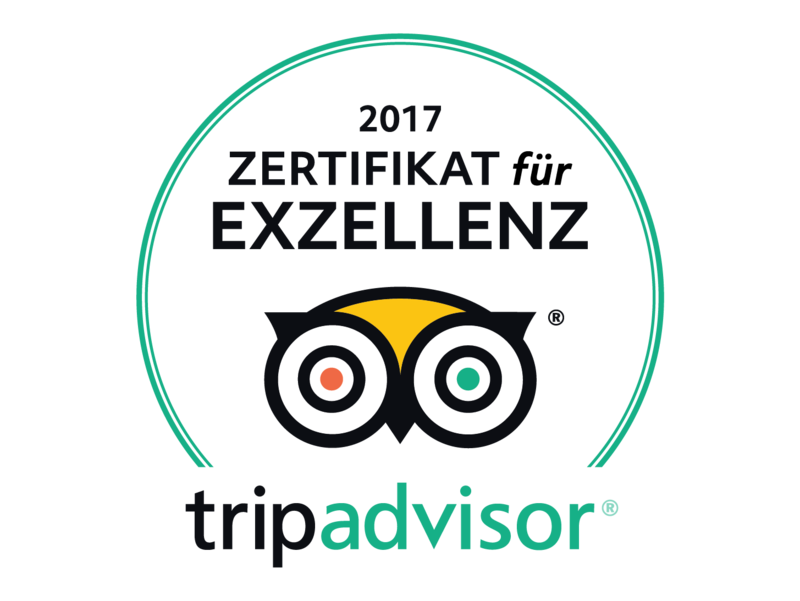 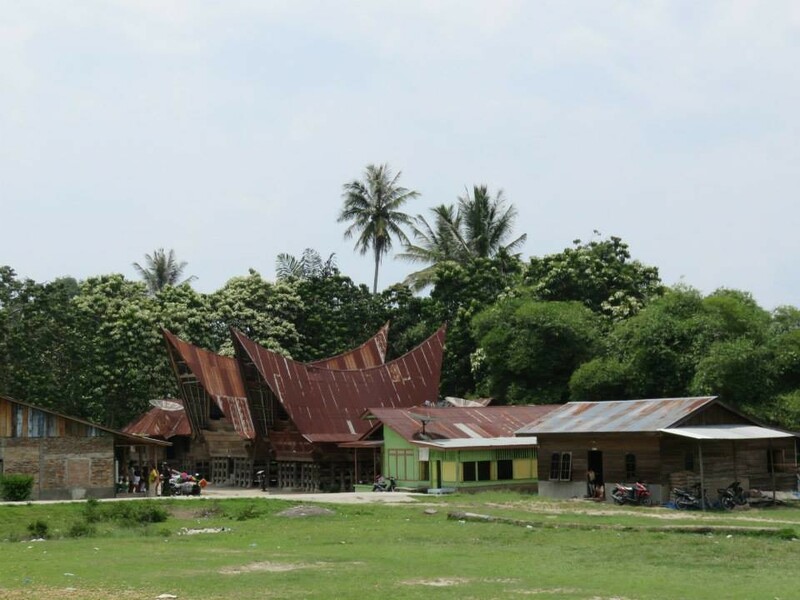 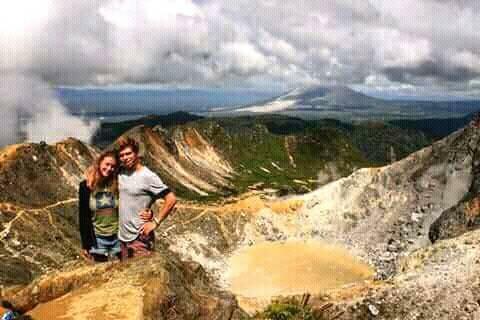 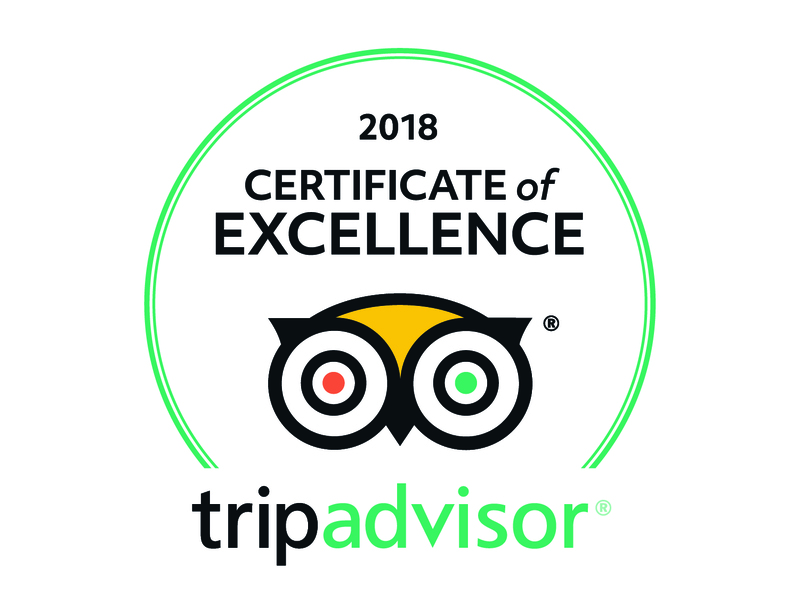 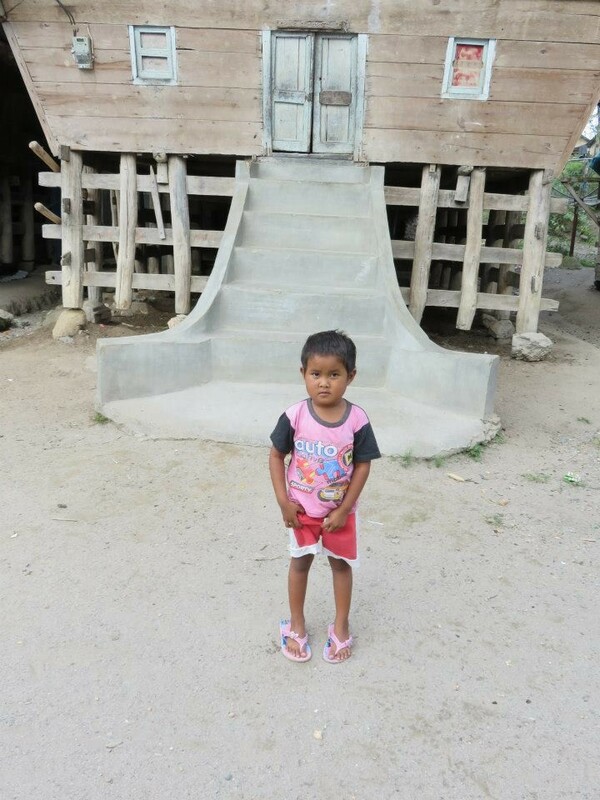 We dont offer guided tours on Samosir Island as there are a lot of great local tour operartors and accommodiations who are specialised in this area. 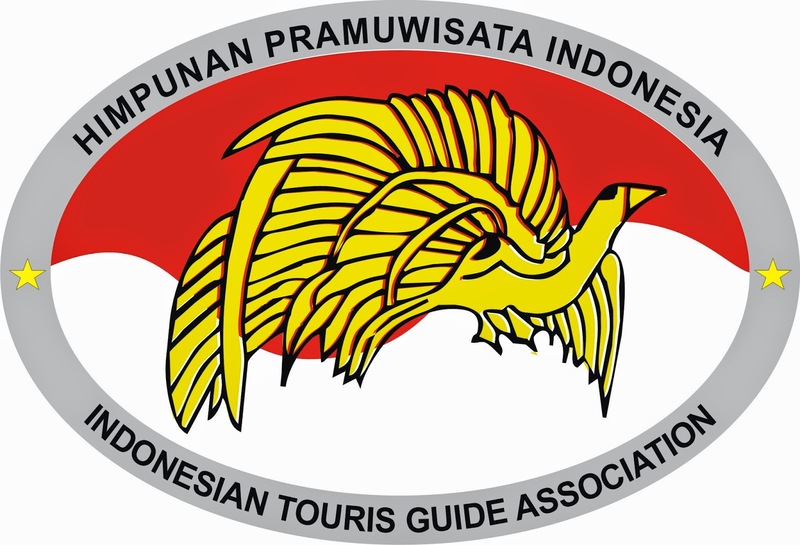 Please contact us to get more informations about these tours as they will be arranged individually.